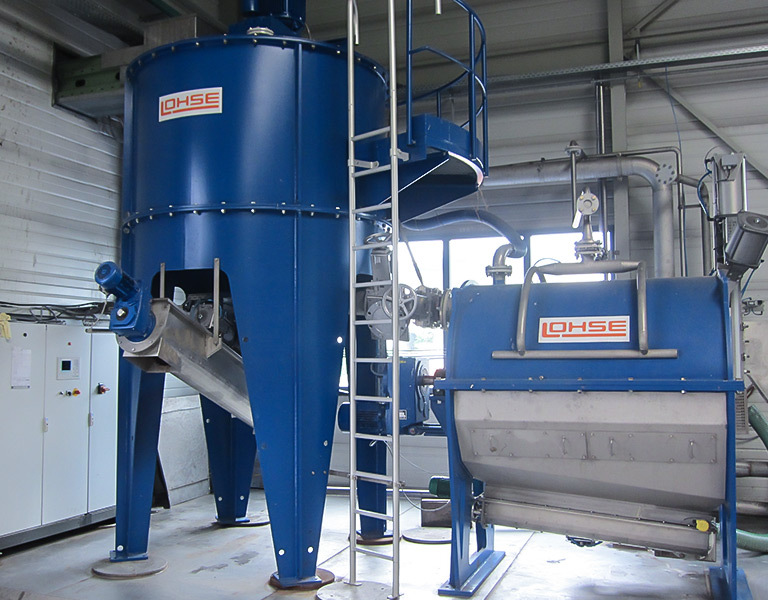 By the Lohse wet treatment technology with the help of „pulper-systems“ and sieving, a pumpable and well fermentable suspension is obtained with very low content of impurities. 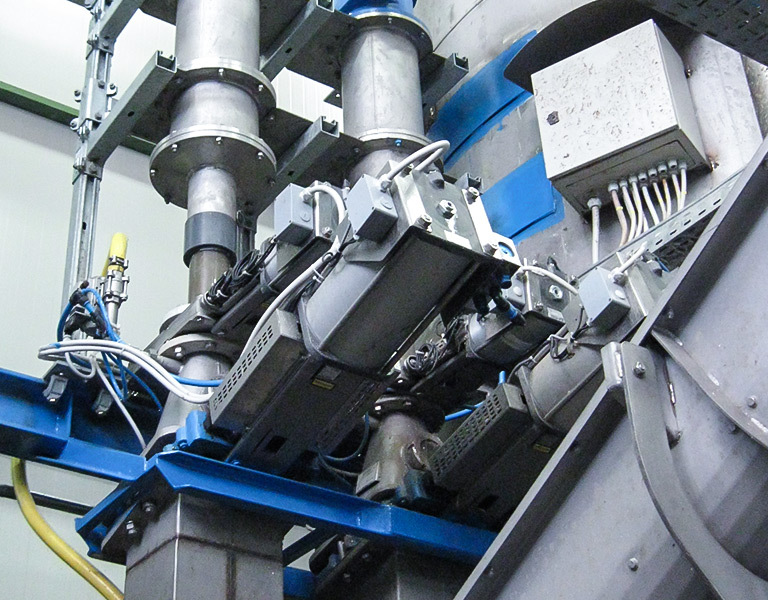 First, in the waste pulper, the organic waste is dissolved by strong agitation while the heavy materials are separated. 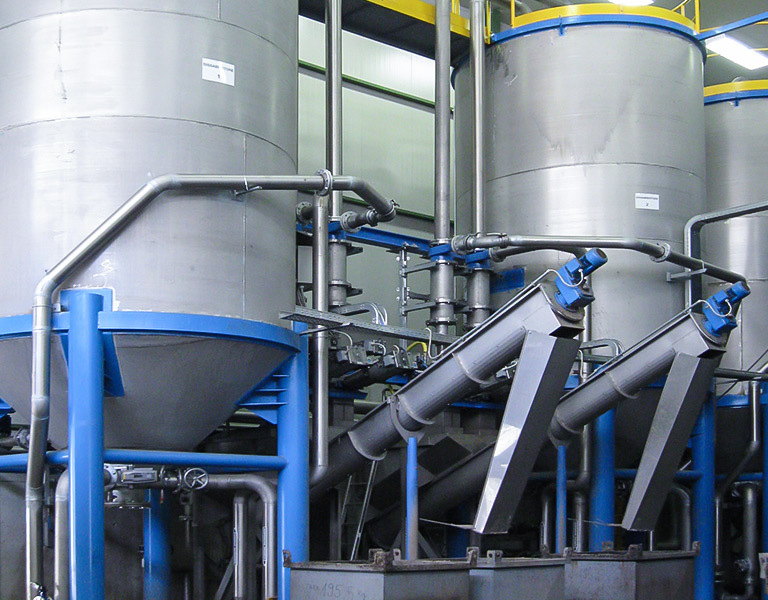 In the downstream sieving device is the careful separation of another impurities from suspension. The suspension thus obtained can be pressed in a following digesting system. 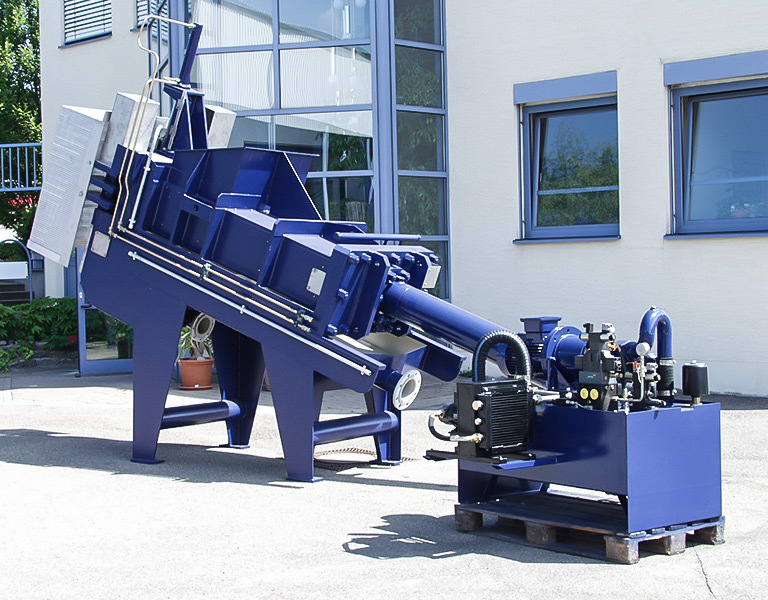 The Lohse waste pulper and the following sieving device are manufactured in different sizes, according to the quantity of waste up to approx. 12 tons per hour. By the dissolving process in the waste-pulper the organic waste components are disolved very well and the surface increases, the gas yield is higher. Grain size of waste < 150mm in the waste-pulper is enough, so no expensive shredding is necessary.